My Snap Shots In NYC! My three days in New York were pretty intense, hot, humid but totally awesome! 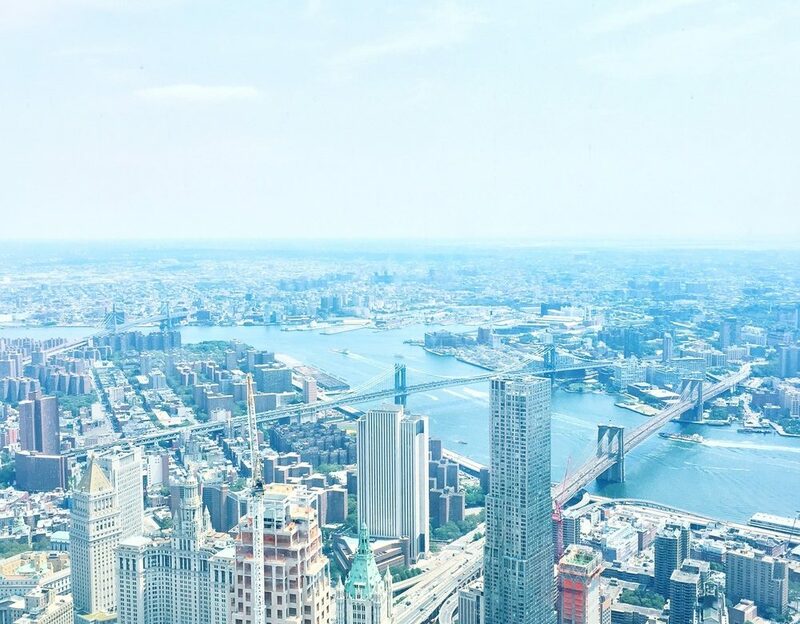 There’s no other city that has quite the same adrenalin & buzz as New York city. Always something new to see and discover and I just cannot get enough of the cool interiors you stumble upon. Even though it was a very busy and brief visit I still managed to capture some snaps on my phone.